While it's easy to make fun of water with "electrolytes," there's actually some science behind it. Despite the name, electrolyte-enhanced water isn't all that high-tech, it mostly means that it's been infused with vitamins and minerals such as potassium and sodium, which are very helpful in preventing dehydration. Unfortunately, electrolyte water isn't especially cheap, and compared to the tap, it's downright expensive. Luckily, there's a few recipes out there that can help you mix your own electrolyte-enhanced water to stay cool through the summer. Doctor Oz recommends adding the following ingredients to about 1 liter of water. WebMD has a similar recipe, but recommends using sugar instead of the agave nectar. 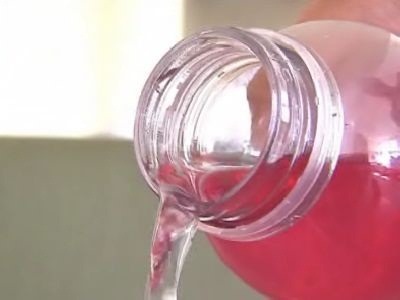 In any case, the general idea is to enhance the water with sodium, potassium, and natural sugar, which will help your body to absorb water more quickly. Other potential ingredients include fresh citrus juice, which are high in calcium and potassium, and honey, which provides glucose and helps your body with mineral absorption. Experiment with the mixture and find out what works best for you. If you don't especially care about electrolytes, and just want a refreshing flavored water drink, try simply adding fruit. 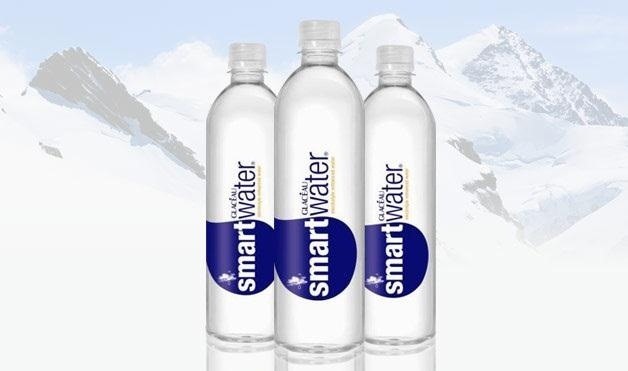 Smart Water really only adds electrolytes to their water for taste, there is not enough added for any sort of nutritional value. My doctor recommended drinking more electrolytes due to low blood pressure and in doing some research on which drink might be best. I emailed Smart Water to find out the exact level of electrolytes in their water so I could compare and they told me the above, as well as that the precise levels they use are proprietary. Error in Agave water recipe. Please check Dr Oz website. 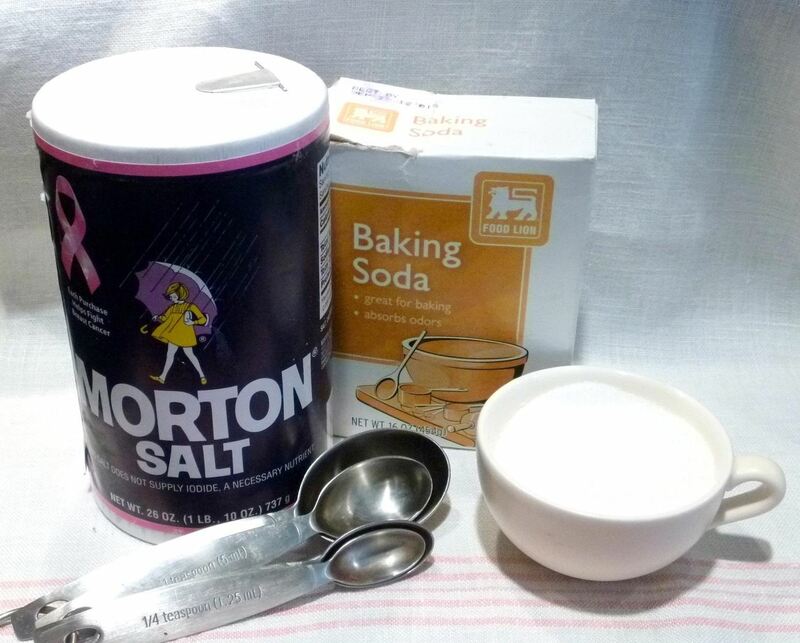 It is one teaspoon (tsp) baking soda not one tablespoon ( tbs).